Located in Zermatt, 250 metres from the Sunnegga Mountain Railway Station, Hausroc-Zermatt offers a self-catering apartment with free WiFi access and a balcony with mountain views. The accommodation also provides a flat-screen cable TV, a fully equipped kitchen with dishwasher and microwave, a seating area and a bathroom with shower and hairdryer. 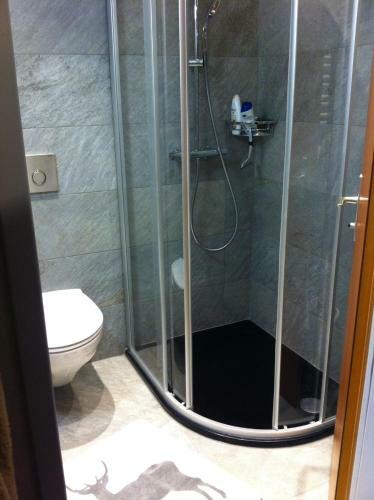 Zermatt Rent Roc price per day from CHF 120 In the car-free village of Zermatt, 250 metres from Sunnegga Express Funicular, Zermatt Rent Roc offers an apartment with modern facilities and a large furnished balcony with panoramic views of the Matterhorn. The unit comprises a bedroom and a lounge with a seating and dining area. 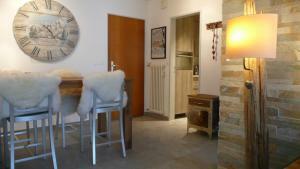 Apartment Repos Zermatt Apartment Repos Zermatt is a self-catering accommodation located in Zermatt. 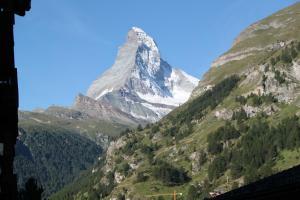 In the district of "Wiesti" 600 m from the centre of Zermatt, in a sunny position. There is a full a kitchen with a dishwasher and a coffee machine. 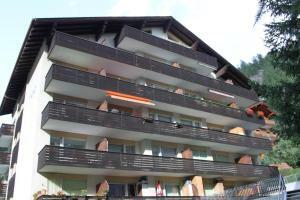 Apartment Roc Zermatt Apartment Roc Zermatt is a self-catering accommodation located in Zermatt. The apartment will provide you a TV, a balcony and a dvd player. Haus Roc Offering a balcony with Matterhorn views in each apartment, Haus Roc is 200 metres from the Sunnegga Ski Lift and 500 metres from Zermatt Train Station. Raclette and fondue dishes can be prepared in the kitchen.